If you are going in a function or in a party, and want to give a fresh look on your face, then try this egg mask,Take one egg yolk mix with lemon juice ,apply on face for 20 minutes ,wash face with clean water.After applying this mask make-up gives good and refreshing look and your face will brighten up. Take some sugar and beat it in powder foam, save it in a jar,use it with your face wash during to wash your face after every five or four days, put a little amount of face wash on your hand and then add a little sugar’s powder in it rub your face gently for sometime , Pay special attention to places where black heads on your face(nose). 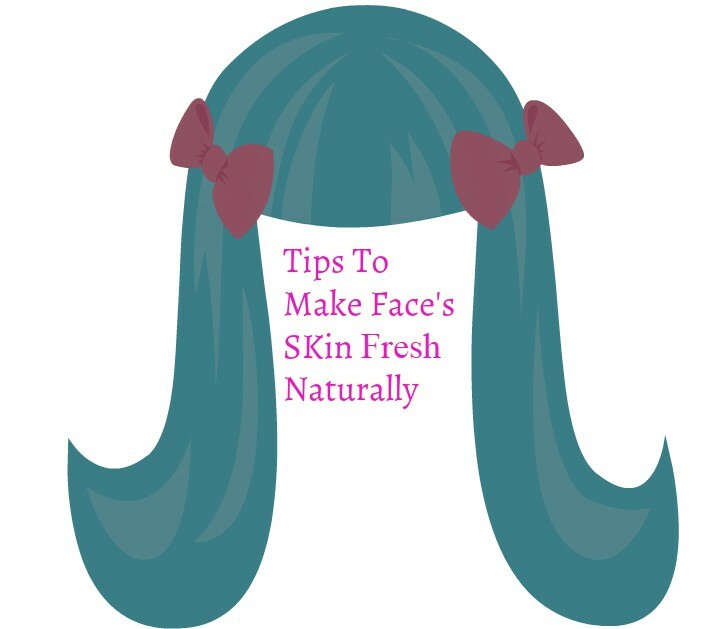 This process will make your face shine. Take equal amount of Basin, dried milk, turmeric and honey make a mixture of all things, Apply on the face for twenty minutes,then wash your face with simple water. This beauty mask will give glow to your skin and make your skin clean and soft. Mix lemon juice into the egg white to make mask,put this mask on face, let it dry, and after twenty minutes wash the face.It will give a freshness to your face.